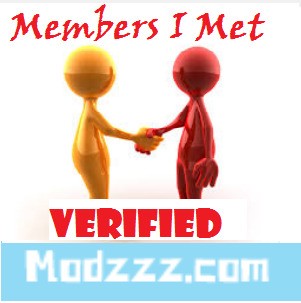 Members can request other members to confirm on the site that they have actually met. 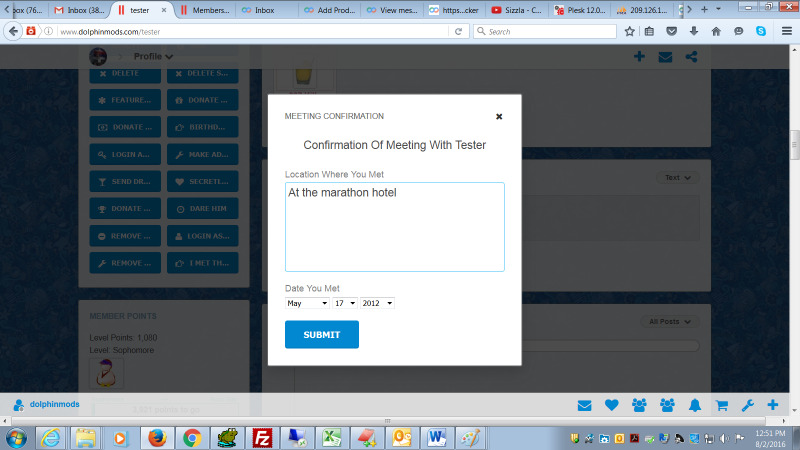 When the request is made, there is a popup confirmation page that allows the member to state where and when the meeting took place. 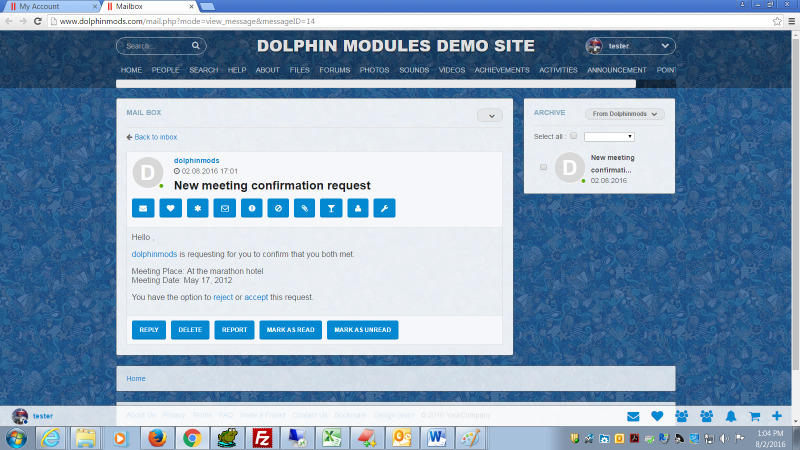 Whenever a request is sent, the other member is notified via both Inbox and external mail. 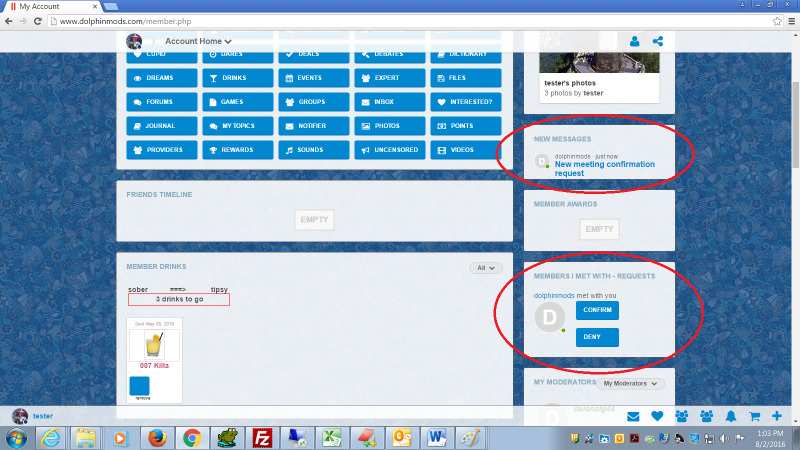 All requests made to a member are displayed in a block on the Account page with the option to confirm or deny. 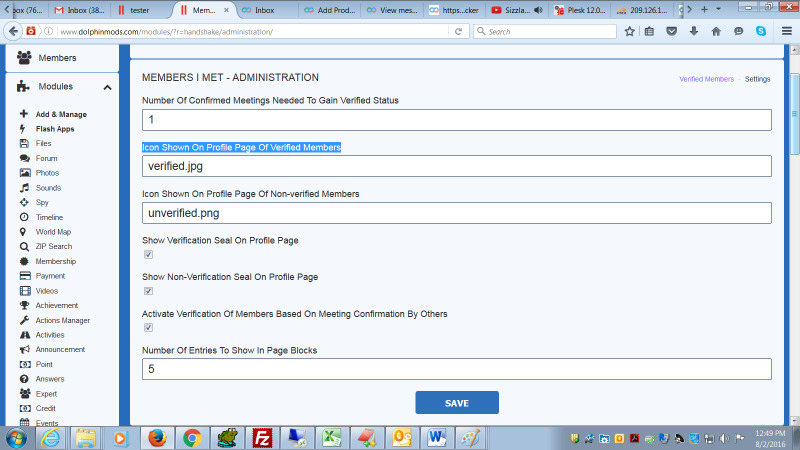 Administrator has the option to allow members to be flagged as Verified depending on how many members have confirmed that they have met. 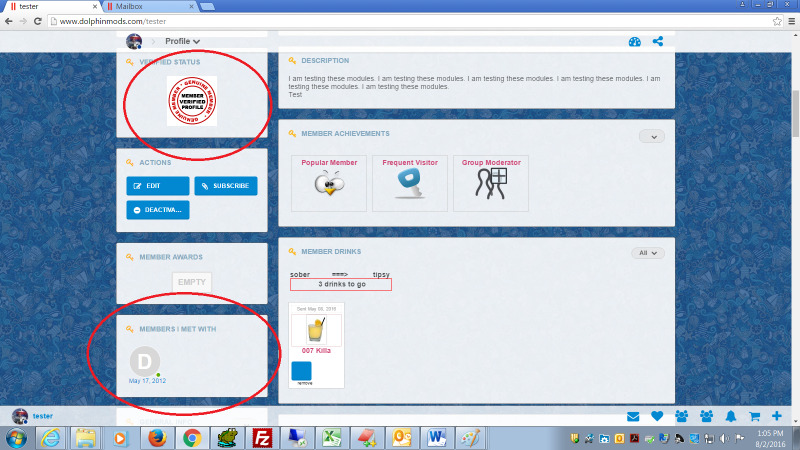 Verified members will have a prominent Verified badge displayed on their Profile page. 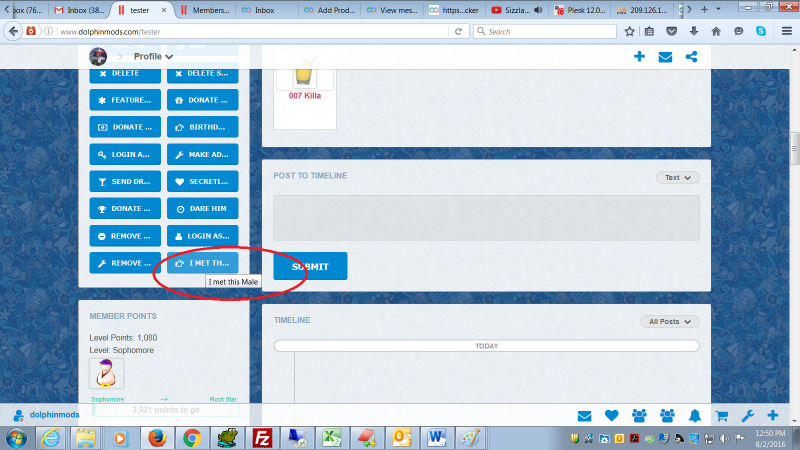 There is also the ability to show an Un-Verified badge for those members who have not be verified as yet.